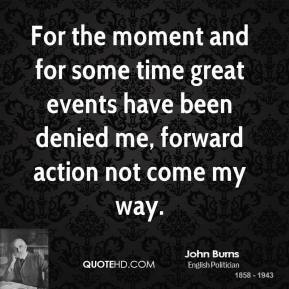 For the moment and for some time great events have been denied me, forward action not come my way. 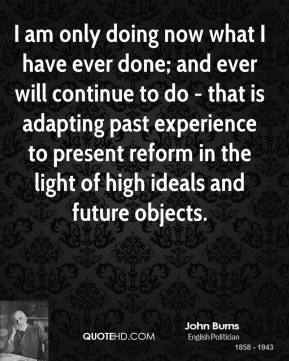 I am only doing now what I have ever done; and ever will continue to do - that is adapting past experience to present reform in the light of high ideals and future objects. 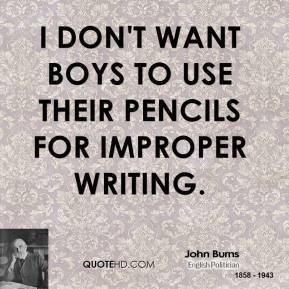 I don't want boys to use their pencils for improper writing. 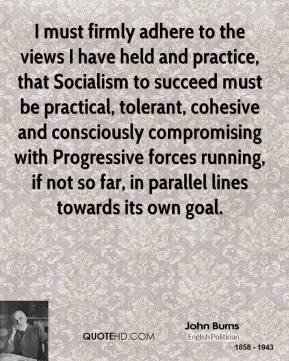 I must firmly adhere to the views I have held and practice, that Socialism to succeed must be practical, tolerant, cohesive and consciously compromising with Progressive forces running, if not so far, in parallel lines towards its own goal. 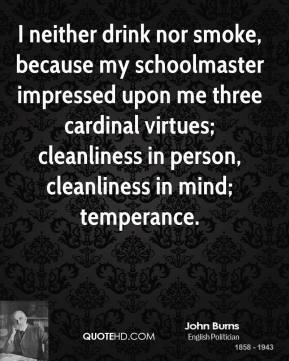 I neither drink nor smoke, because my schoolmaster impressed upon me three cardinal virtues; cleanliness in person, cleanliness in mind; temperance. 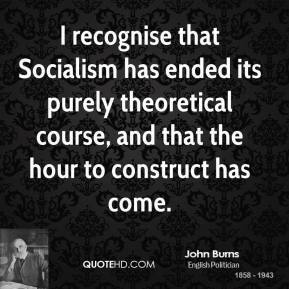 I recognise that Socialism has ended its purely theoretical course, and that the hour to construct has come. 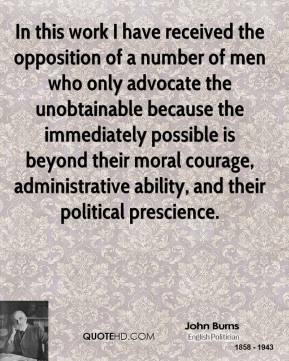 In this work I have received the opposition of a number of men who only advocate the unobtainable because the immediately possible is beyond their moral courage, administrative ability, and their political prescience. 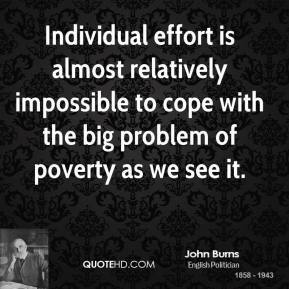 Individual effort is almost relatively impossible to cope with the big problem of poverty as we see it. 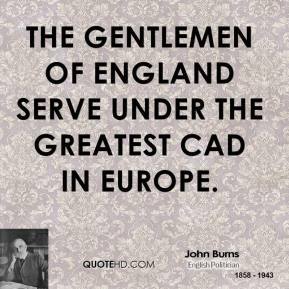 The Gentlemen of England serve under the greatest cad in Europe. 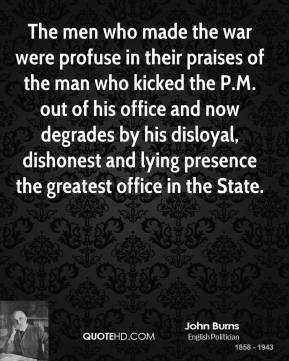 The men who made the war were profuse in their praises of the man who kicked the P.M. out of his office and now degrades by his disloyal, dishonest and lying presence the greatest office in the State. 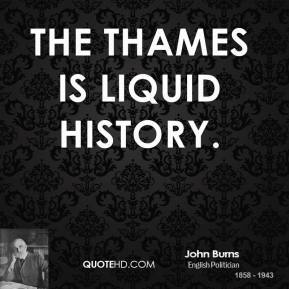 The Thames is liquid history. 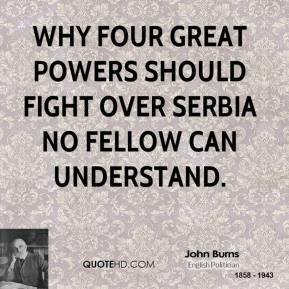 Why four great powers should fight over Serbia no fellow can understand. 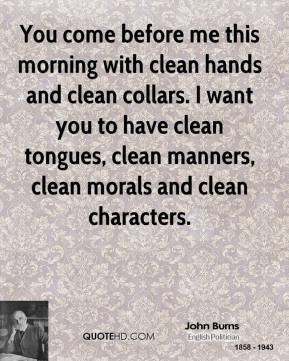 You come before me this morning with clean hands and clean collars. 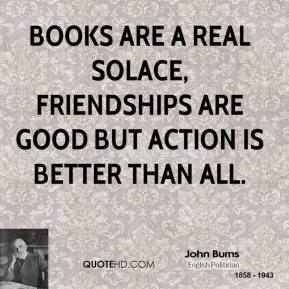 I want you to have clean tongues, clean manners, clean morals and clean characters. 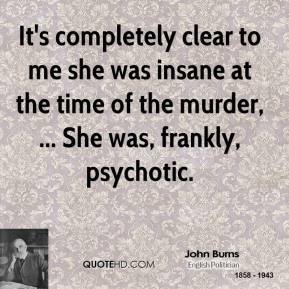 It's completely clear to me she was insane at the time of the murder, ... She was, frankly, psychotic. 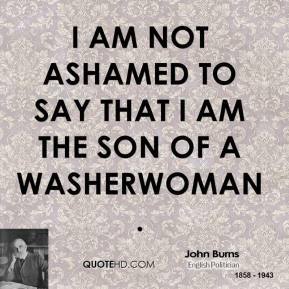 My arm is starting to feel good and I really wanted to come out and show them what I could do. 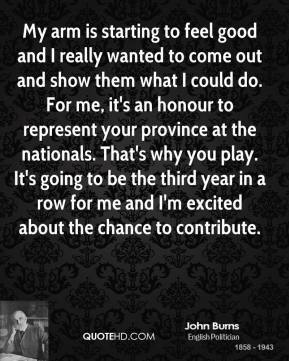 For me, it's an honour to represent your province at the nationals. 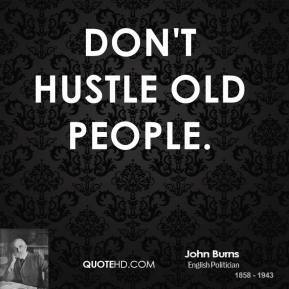 That's why you play. 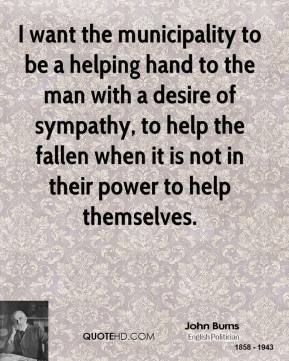 It's going to be the third year in a row for me and I'm excited about the chance to contribute. 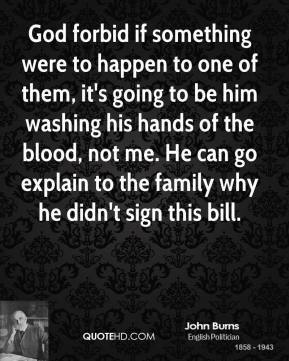 God forbid if something were to happen to one of them, it's going to be him washing his hands of the blood, not me. He can go explain to the family why he didn't sign this bill. 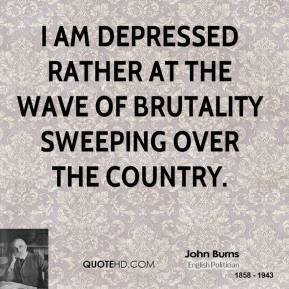 Very, very disappointed with the governor's decision. 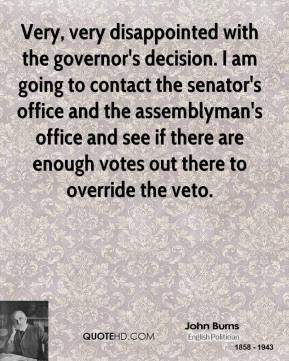 I am going to contact the senator's office and the assemblyman's office and see if there are enough votes out there to override the veto. 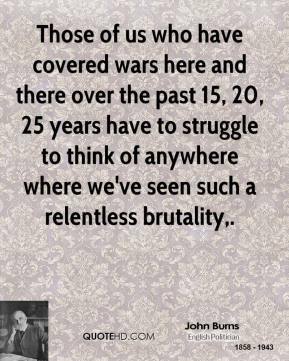 Those of us who have covered wars here and there over the past 15, 20, 25 years have to struggle to think of anywhere where we've seen such a relentless brutality. 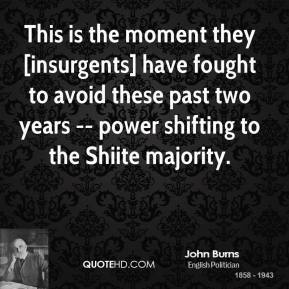 This is the moment they [insurgents] have fought to avoid these past two years -- power shifting to the Shiite majority. 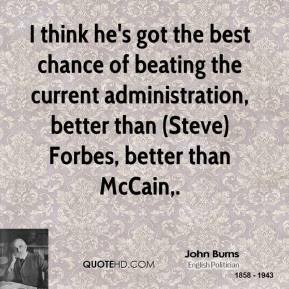 I think he's got the best chance of beating the current administration, better than (Steve) Forbes, better than McCain.